The Philippines is generally known as one of the most important biodiversity hotspots on Earth, as they harbour a lot of threatened and rare country-endemics. The archipelago counts no fewer than 7100 islands and is home to more than 600 species of birds, including 400 residents and more than 200 endemics!. It also holds more than 160 species of mammals and more than 240 reptiles. The Philippines also hold over 4000 species of trees. New species to science are still found on a regular basis. At the same time the Philippines is home to the most endangered fauna and flora of the World. With its frightening loss of most of its forest, little is left now in the lowlands and because of the continuous rate of deforestation and human pressure, several bird species are on the brink of extinction. Although several very nice tracts of montane forest survive, even here the threat is very real. The Philippines is a very exotic destination where friendly people always welcome you with a smile. From the tropical beaches to the lush green rugged mountains, the Philippines is a birding destination you have to consider visiting. Bird Guiding Philippines offers you a wide selection of birding and nature tours for small groups and individuals. From a short holiday as a nice introduction to the Philippines avifauna to a longer tour that seeks the most difficult and hard to find Philippine endemics. We also offer you the opportunity to create your own custom tours to the most remote areas in the Philippines. This gives the birder looking for the most elusive avian prizes great opportunities. We also give you the choice to add some fine destinations to the main tours as pre- and post-extensions. All the way from the Calayan Island in the north to Zamboanga in the south we offer trips that vary from trekking and camping to nice easy bird walks. The aim of Bird Guiding Philippines is to find the most difficult and rare birds in the Philippines for you. We are specialized in the Philippines and in the Philippines only. Born and raised in Gent, Belgium where he developed an interest in birds from an early age. Birding soon became his passion and he spent most of the time since 1992 travelling the World, from Ecuador in the west to Papua in the east. 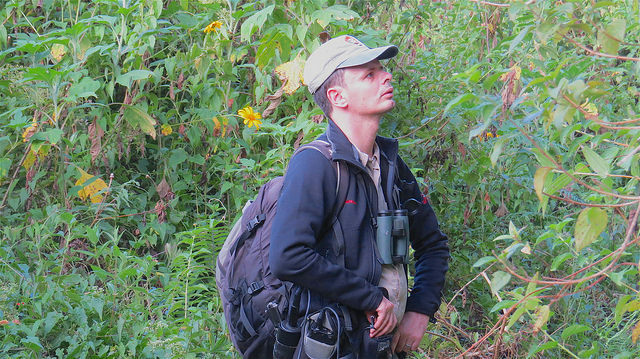 Early trips to Turkey, Thailand and Malaysia cemented an enthusiasm for foreign birding and he soon developed a particular interest in the Oriental Region. He has spent many years in the field in there and has developed an intimate knowledge of its birds and birding locations. 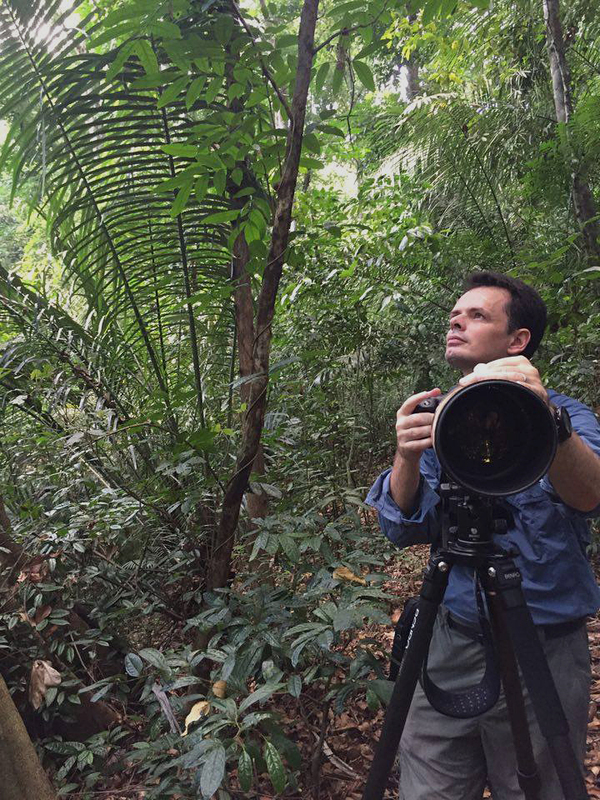 Bram is a keen bird photographer and sound recordist. He lives in the Philippines with his wife Kathleen and son Vincent and concentrate on its most beautiful birds and endemics. He had his first trip to the Philippines in 1997 and developed a particular interest in the avifauna of this wonderful endemic rich archipelago.